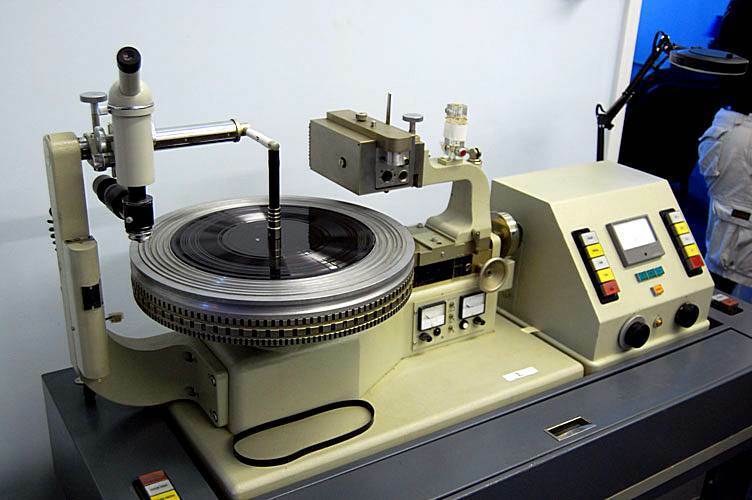 In 1991 Manley built a Vinyl Record Master Audio Cutting system, (also known as a Record Cutting Lathe or Vinyl Cutting Lathe). Il tornio Neumann è universalmente riconosciuto come lo strumento principe per l’incisione della lacca vinilica. 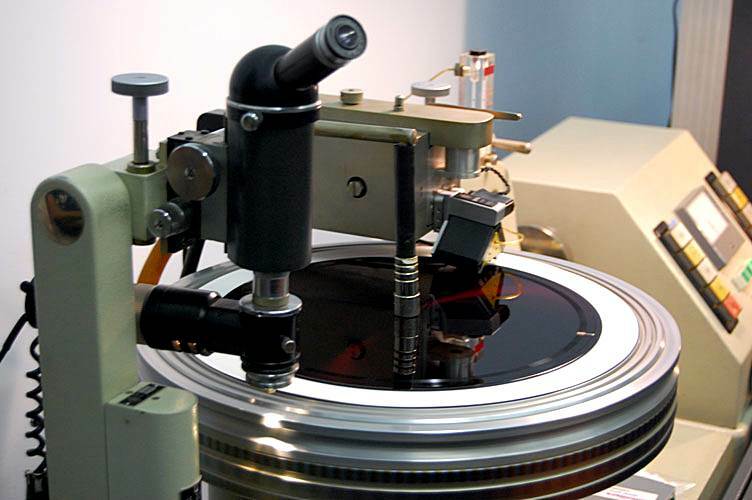 Nei primi anni novanta David Manley realizzò, sulla base del Neuman, un sistema d’incisione del vinile denominato Vinyl Record Master Audio che risultò essere uno dei migliori sistemi mai costruiti. Doug Sax, dell’allora The Mastering Labs, oggi Sheffield Labs, fu il primo ad adottare questo sistema modificato da Manley. La Sheffield Lab fu inoltre pioniera nella tecnica di registrazione direct to disc. Doug Sax e Lincoln Mayorga, fondatori della Sheffield, trovarono alcuni vecchi 78 giri e si stupirono del loro ottimo suono; decisero, pertanto, di tentare di riprodurre alcune registrazioni incise con la tecnica direct to disc, in base alla quale lo spazio tra i solchi doveva essere variato “in vivo” dall’ingegnere del suono in funzione del modo di suonare dei musicisti. David Manley non ha bisogno di presentazioni, essendo ormai entrato a far parte dei grandi del mondo della riproduzione audio grazie alle sue amplificazioni valvolari e non solo (come dimenticare i microfoni Manley Reference Cardioid Microphone, i Manley Gold Reference Multi-Pattern Microphone, e, infine, i Manley Gold Reference Stereo Microphone), come dimostrato da questo particolare sistema custom Neuman che vi vogliamo riproporre. The lathe was built up from the best Scully & Neumann parts. 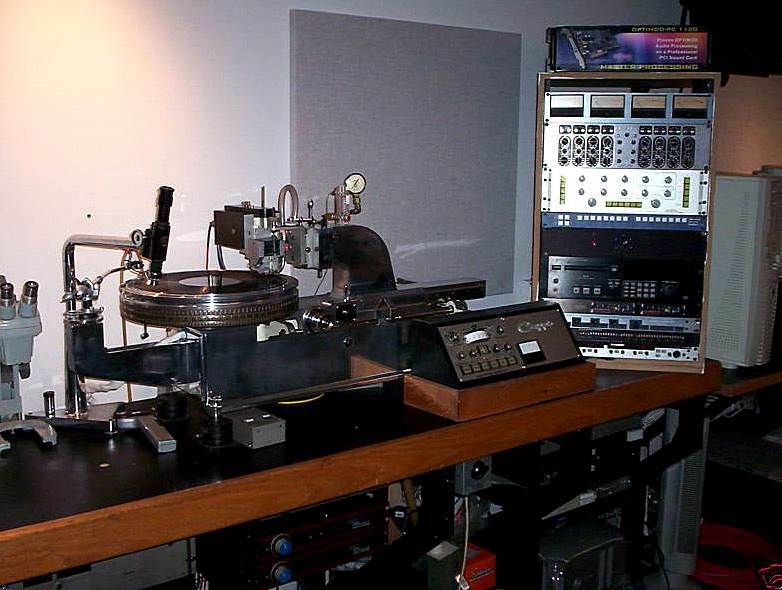 The Scully chassis, lead-screw and head-carriage and sleds supported the Neumann 30lb vacuum platter and Neumann Drop Box which contains the automatic variable depth device. The cutting head is another triumph of innovation and upgrade. 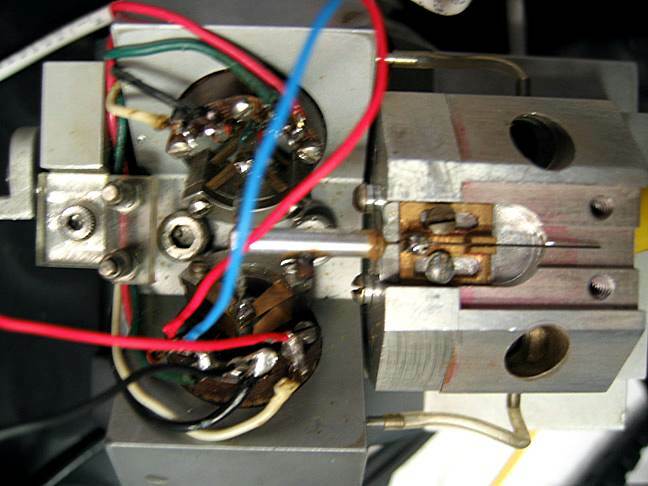 It started off as the last Westrex model built, called the 3DIIAH (A for aluminum coils and H for Helium cooled). 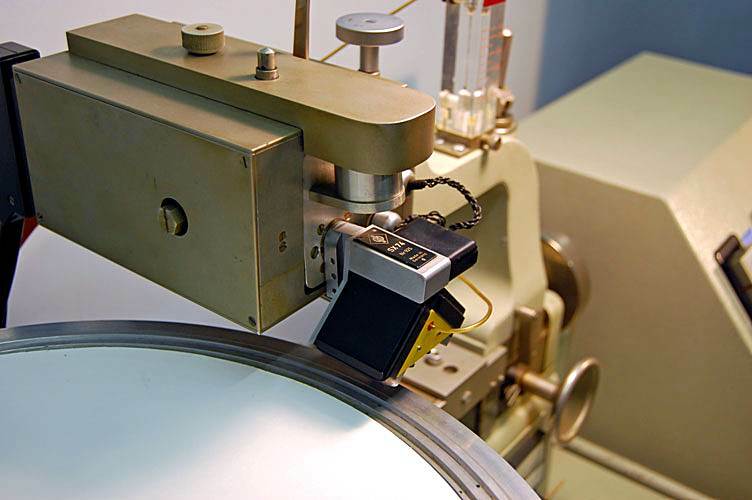 The key to this wonderful cutter head’s unique superiority (over the European so-called “miniature” heads and regular Westrex stereo models) lies in an innovated torque-tube design developed by the Late Otto Hepp along with Len Horowitz. Otto Hepp was the man who built all Westrex heads in the last part of the 20th century. Otto Hepp’s innovative torque-tube design makes it far smaller and lighter than the original Westrex and Haeco models. This enables usage of the shorter shank Neumann cutting stylus, instead of the 3/8″ long Westrex cutting stylus. The difference is startling: all the rich, opulent bass and mid-range sounds of the huge (magnetically and physically) Westrex head are retained, plus the silky-smooth highs found previously only in the Neumann and Ortofon miniature heads are introduced. 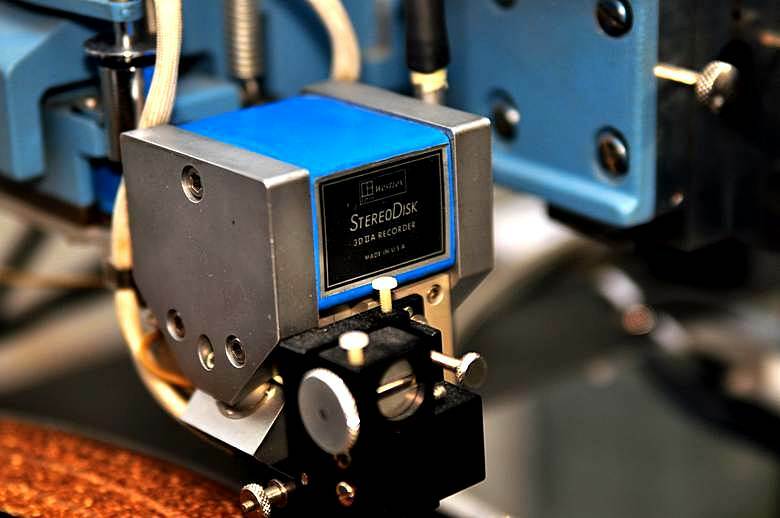 Gone are the 8K and 12K resonances that previously detracted from the greatness of the Westrex Stereo cutter head. Only five of these heads were known to exist in the world. 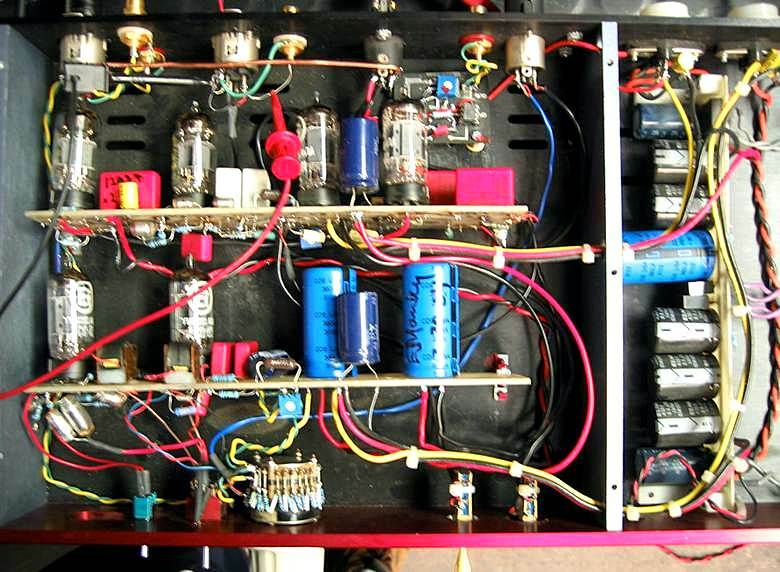 The power amplifiers are modified Manley 350w monoblocks with custom output transformers. The encoding and decoding preamps are a “one-of-a-kind” Manley Labs design with RIAA encoding switchable in or out for testing and cutting 78 rpm masters. 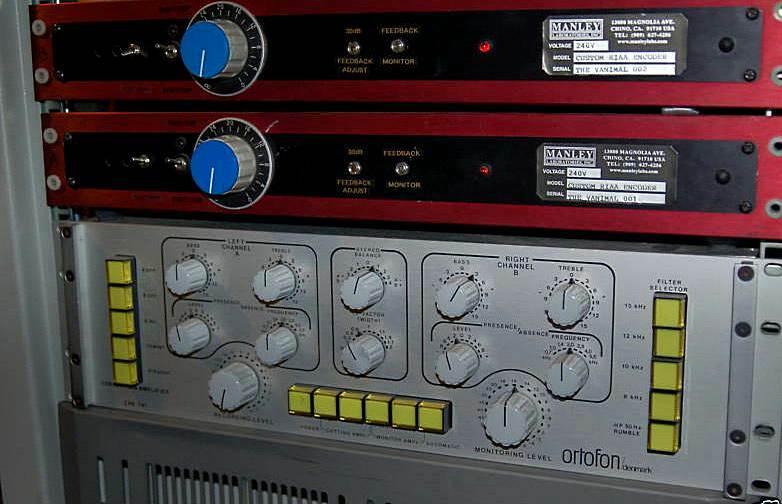 The encoding preamps were built as two mono chassis. 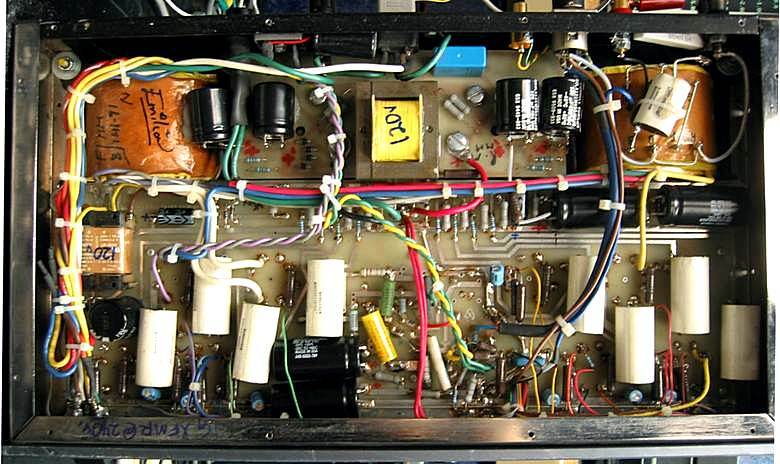 The playback preamp was a typical design of the day with the RIAA EQ deployed within the feedback loop. Manley Labs still supports the repair and parts for the electronics because it was EveAnna Manley herself who rebuilt these preamps years later in March 2004, fully documented them, and got them working much better than they originally worked at the ViTaL mastering garage. 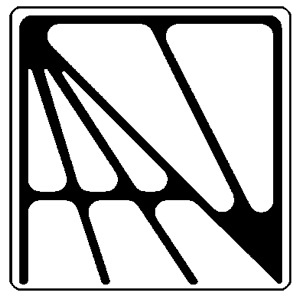 The system has an Ortofon CPS-741 correction amplifier and a fully operational Capps cutting computer. The lathe table is a custom built 4″ laminate construction with air dampers for isolation of the base from the cutting table. The base legs were built from 2″ heavy gauge square steel tubing specifically designed for stability. This system’s shipping weight is approximately 1,500lbs. This system requires a 220 to 240VAC, 50 or 60Hz 20amp AC service. Our studio in Chino, CA was wired up with two phase 240v back in the day.